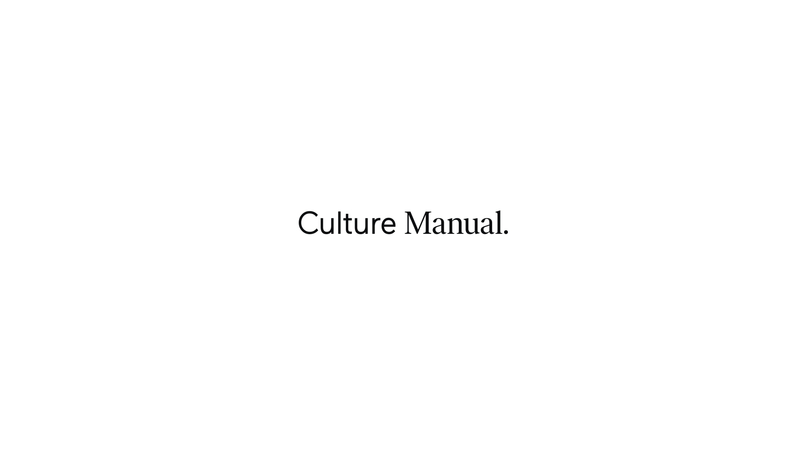 Our guide for creating things people love. The core of our company culture since day one. The expectations that fuel our team's success. The spaces where we come together to create. The diverse group that makes things happen.